As an established marketer, writer and radio broadcaster, Jean Wolfe helps women to speak up for their way of doing business. She is the "wordsmith" of the Attract Readers trio, and is fascinated by the fact that blogging is a more enjoyable and authentic way to market a business. 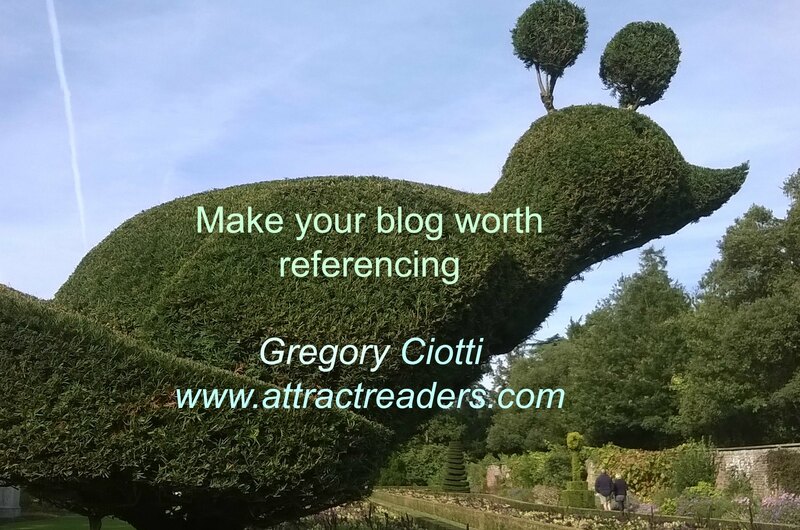 Her practical and down to earth writing tips are a big asset to the Attract Readers e-courses.